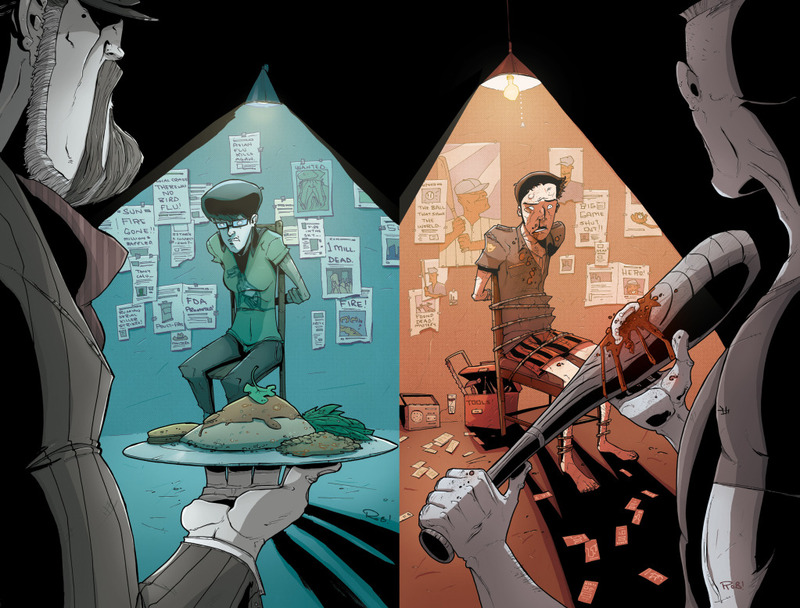 Chew #22, Action Comics #4, X-23 #18, and Chew Omnivore Edition Volume 2. I didn’t get around to reading X-23, I was too busy reading my Chew Omnivore edition. Ya’ll know I love this book. I am so glad it is going to 60 issues so I don’t have to worry about this gem being cancelled (because you know the good ones often get canned). I get to sit back, and revel in the disgusting, hilarious, weird, awesome that is Chew. Layman and Guillory consistently deliver the goods, and this month is no exception. Layman, I love you for the Curious Case of the Black-Hearted Baristas and the Lethal Lattes, and Rob … you make necro-nomming funny every single time. Check my rapid review of issue #22 over at Newsarama Best Shots. People can say what they want about all the iterations of Grant’s writing style, but this one is working for Superman. With its traditional vibe combined with Rags’ classic style, Action Comics feels like the flagship that it is meant to be. Four issues in and it is shaping up to be an excellent example of a superhero comic. It somehow manages to have aliens and a man in a cape and jeans without being campy. So when I think of the vast number of people who have never read a comic and have the impression that it is a low-brow genre. I’d confidently hand them a copy of Action Comics because Morrison and Morales are making a quality book. Also … one time for Steel. I thoroughly enjoyed his role in this month’s issue. 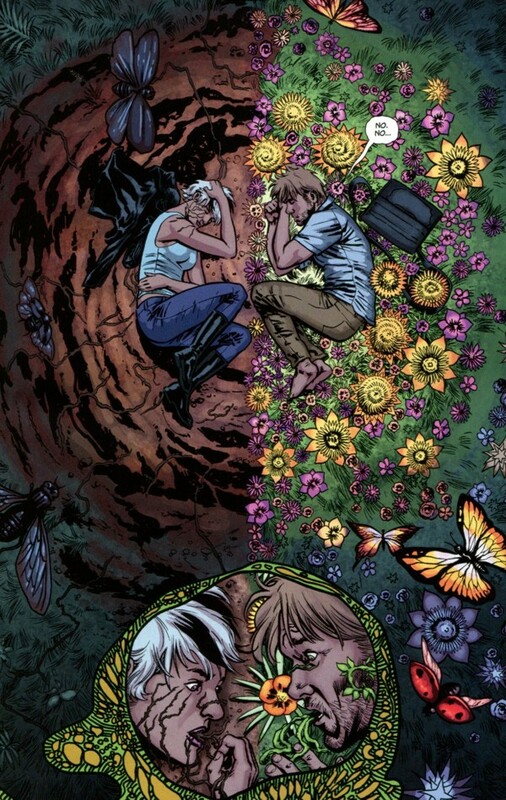 I am currently not pulling Swamp Thing, but the art in issue #4 is stellar. I happened across it because The Weekly Crisis featured a few pages from the issue in its Panels of the Week column, and color me impressed. I felt compelled to pop into my comic shop today, and take a look for myself. Marco Rudy filled in this month for Yanick Paquette, and he did a FANTASTIC job. His pencils are intricate and interesting. I also have to give kudos to colorist David Baron because he makes Rudy’s work really come to life. Viva Brazil … for real. Looking forward to Next Week … 27 Second Set #4!